You will see Capri and Anacapri by private shared transportation and authorized boat for an amazing experience that only a great local official guide can deserve. 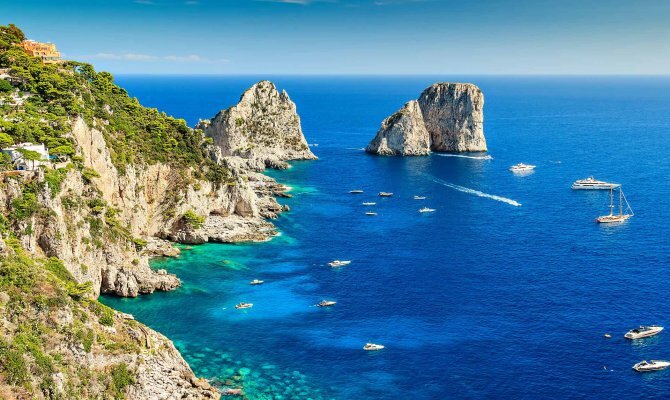 Admire all the natural caves around the perimeter of the Island, passing through the famous Faraglioni Rocks and the famous shopping area of Capri and Anacapri. 09:00 am Sorrento Marina Piccola ticket station. In case we can provide transfer from all hotels on request. 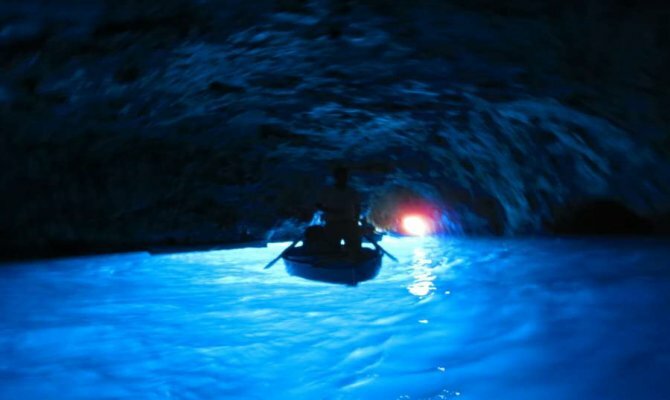 Once the island you will enjoy a boat trip around Grottos included Blue Grotto (weather permitted). By minibus, you will drive the Mamma Mia road to Anacapri. 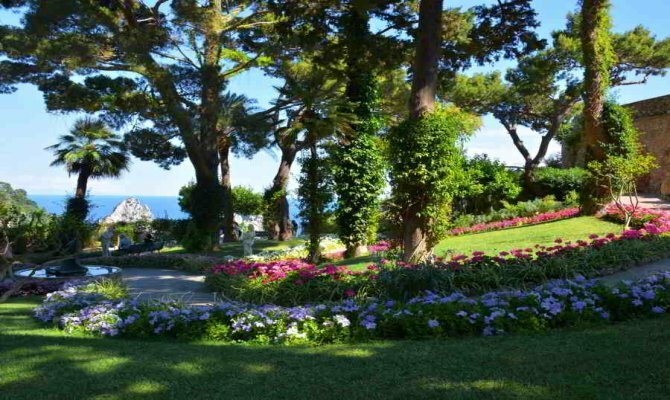 A chance to shop, to use the chairlift to Monte Solaro or to visit Villa San Michele Museum. 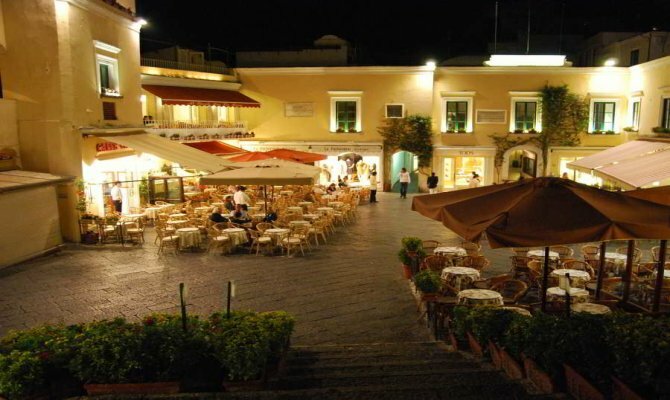 Drive to Capri downtown to visit the famous Piazzetta and historical center (time for shopping). Drive to the Port by mini-bus. The guide will accompany you all day. The ticket station is an only short walk to the disembarkation point of cruise ship from Naples and Sorrento.